Synopsis: A story based on the super popular song series from NND. 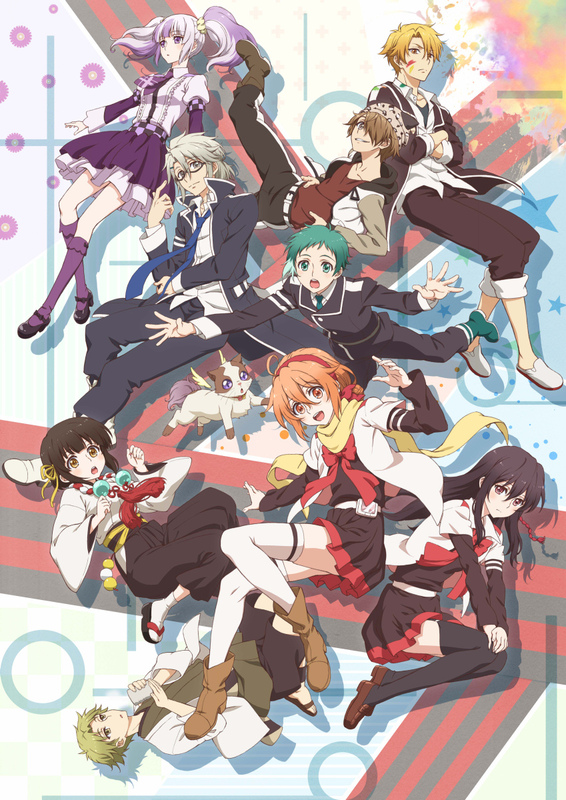 Eruna Ichinomiya, a freshman who dreamed of a school life filled with cuteness, entered a boarding school—Mikagura Private School. In this school, each of the cultural club representatives have to battle each other, with unique powers...!! What will happen to Eruna, who somehow ended up becoming the representative of a certain club? !